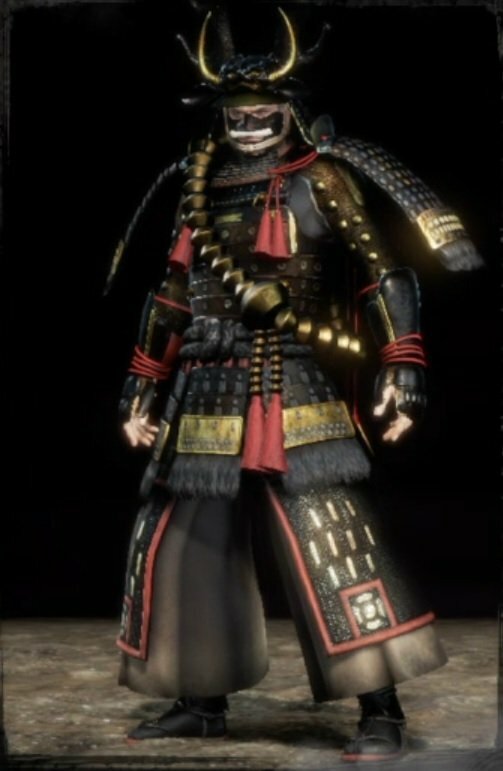 Warrior of the East's Honor is a Set in Nioh. Can be obtained from the Sub Mission: "The Champion of the East" in the Tokai Region as a reward. The set is called Warrior of the East. It is the set of Honda Tadakatsu (Boss).